To inspire in our visitors a respect and understanding for the crocodile. 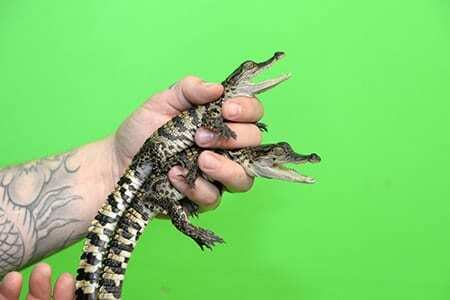 The aim is to stimulate public awareness about crocodiles, alligators, caimans and gharials, and open people’s eyes to the incredible nature of crocodiles, and spark curiosity and awareness for the future. We encourage people of all ages, nationalities, and walks of life to get involved and learn about these amazing animals. By dispelling the myth that crocodiles are vermin, or a dangerous nuisance, we can make the world a more compassionate place for crocodiles. The ultimate aim of Crocodiles of the World, and all those working for the conservation of crocodiles, is to see wild populations of all crocodilian species recover to unthreatened numbers and to promote well managed and sustainable use of resources in crocodile habitats.